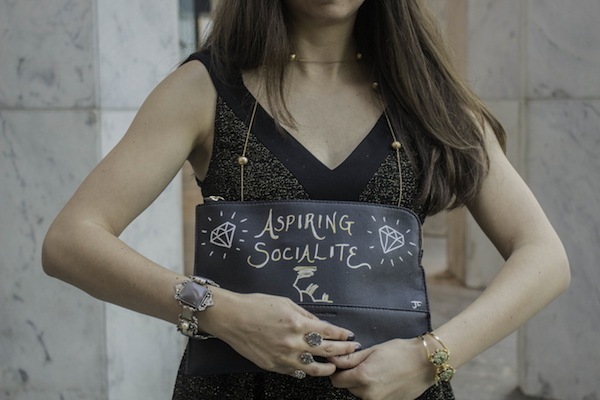 Aspiring Socialite is both PR and Advertising friendly. Send your pitches and products my way to make your socialite debut. This is the perfect place for both new and established luxury brands to live and grow their business as I climb NYC’s social ladder. For more information or to request a media kit contact me at vicky@aspiringsocialite.com.